Among the most difficult processes for an individual who wishes to immigrate to the United States is that of obtaining the legal right and ability to work in this country. As such, individuals who are seeking permanent employment with an employer in the United States must first secure labor certification to then obtain their green card. To gain labor certification, it must first be proven that there are not any qualified American workers who can perform the duties associated with the job. This process, like other processes associated with obtaining a green card, can be exceedingly difficult for many individuals. 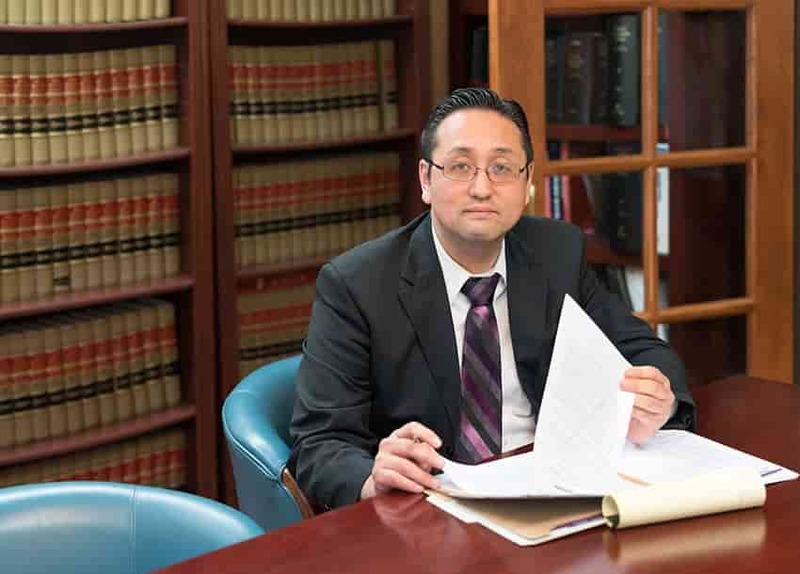 An experienced immigration lawyer at Austin’s the Law Office of William Jang, PLLC, can help ensure your application is both complete and filed by its applicable deadline. Even when an individual’s application is initially denied, that worker may continue to live and work in the U.S. on a temporary basis and reapply at a later date. At Law Office of William Jang, PLLC, our Austin immigration lawyers are prepared to assist you throughout the labor certification process. To speak with one of our lawyers today, please call our Austin offices at (512) 323-2333.